​This short video clip from Meet the Robinsons is fun way to reinforce growth mindsets. Here is a survey by Mindset Works designed to give educators feedback on their school's culture from an academic mindset lens. Mindset Works has developed an online professional development course that offers teachers knowledge and tools to embrace a growth mindset. Seventh-grade teacher Tricia Ebner starts the year by reading the Hannah Bloch (2013) article, “Failure Is an Option: Where Would We Be Without It?” The class spends the first week of school dissecting it, defining vocabulary in context, and sharing their thoughts and responses as they analyze the author’s purpose. Note: A subscription to National Geographic is required to view this article. JoAnn Deak’s 2010 picture book Your Fantastic Elastic Brain: Stretch It, Shape It does an excellent job of showing how the various parts of the brain function. 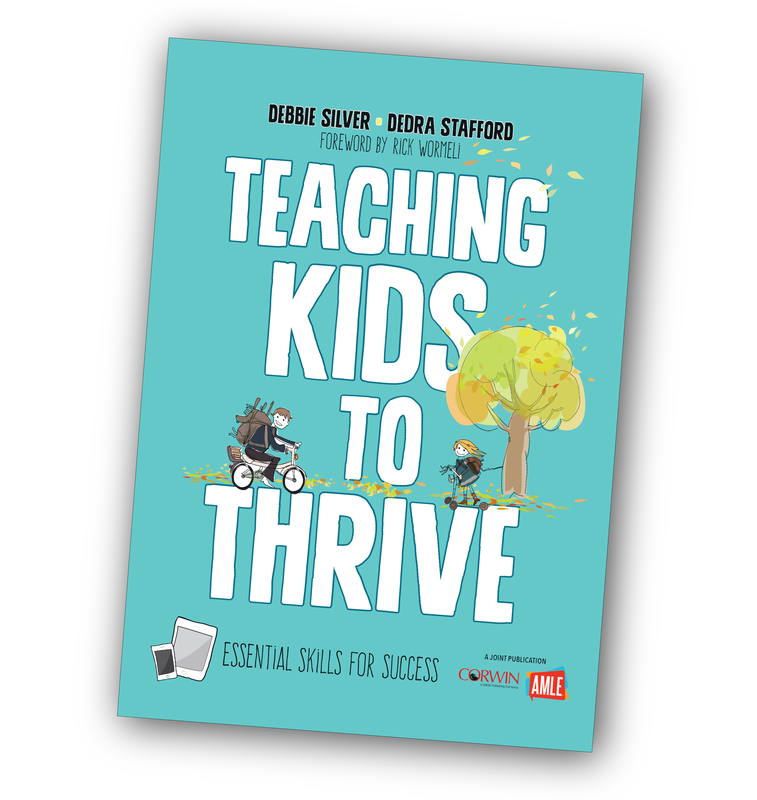 The book helps students realize that mistakes are an important learning experience. ClassDojo has five ten-minute cartoon video clips on the elements of growth Mindset featuring the character Mojo. The site also has follow-up questions and questions for home discussion. Access is free, but you will need to sign up for an account. Is Your Brain Like a Muscle? Kizoom has an app called Brainventures to help children learn about the brain, its functions, and growth mindset. Play and uncover the secrets of the brain. In the animated Disney movie Meet the Robinsons, a boy named Lewis creates an invention that combines peanut butter and jelly. He demonstrates the invention, but is embarrassed when the invention fails. The adults happily say, “You failed! From failure, you learn. From success . . . not so much!” Teachers can use this video as a prompt to encourage students to think through why the adults’ reaction is not what Lewis expected. Teachers can then ask students to think about failures that have taught them a lesson and then ask them to reflect in a journal entry.